Better to die standing up than on your knees, more or less. 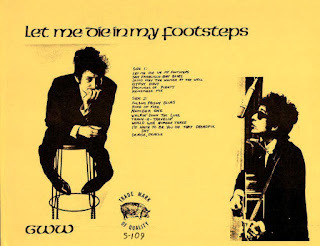 "Let Me Die in My Footsteps" is Bob Dylan's reaction to fallout shelters and the threat of nuclear war. Dylan suggests that it's better to enjoy the world and its natural wonders and if you must die, you die amid them rather than cooped in a living grave. The song was intended for the 1963 album "The Freewheelin' Bob Dylan," but replaced by "A Hard Rain's a-Gonna Fall." It appeared on the album "The Broadside Ballads, Vol. 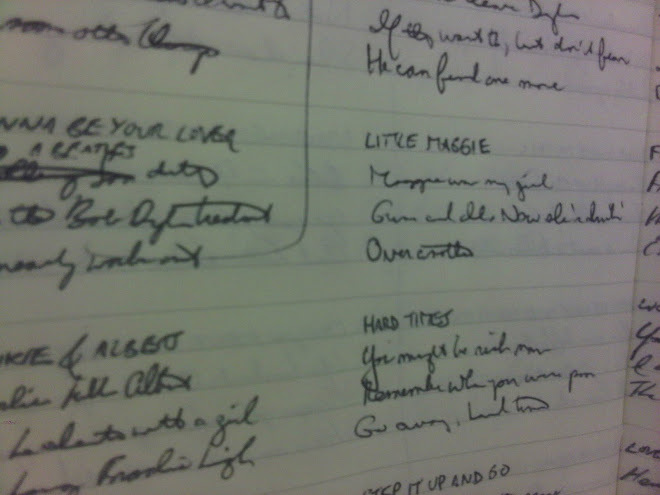 1," and after that on the first edition of the Bootleg Series in 1991. Hello Robert, yes another slice of musical history. 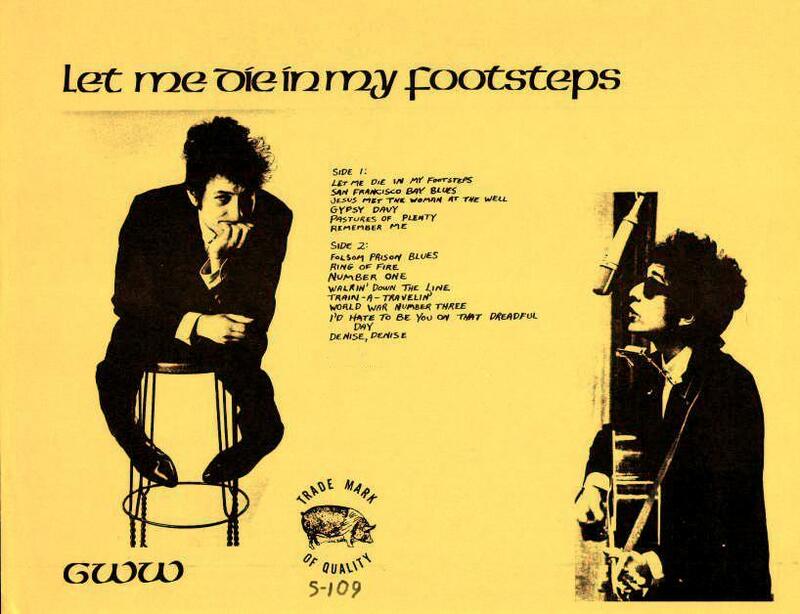 Come and join us inside Bob Dylan's Music Box http://thebobdylanproject.com/Song/id/354/Let-Me-Die-in-My-Footsteps and listen to every version of every song composed or performed by Bob Dylan.